Kahulu Maluo. Photo provided by The MACC. 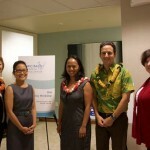 Maui Arts & Cultural Center has appointed Kahulu Maluo as its cultural programs director. Maluo succeeds Hōkūlani Holt, who joined the University of Hawai‘i Maui College as its Hawai‘i Papa o ke Ao program cultural director. Maluo joined The MACC as campaign assistant in 2003 during its second phase of construction. 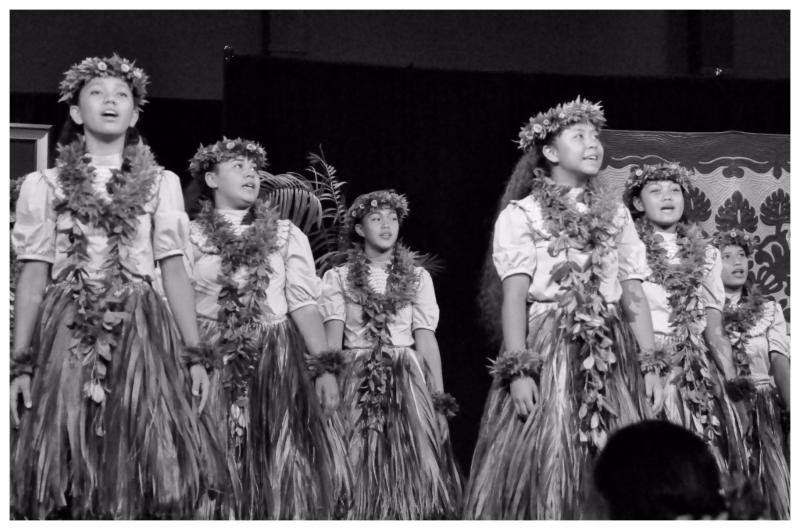 In 2001, The MACC established a cultural programs initiative entitled “Liliko Ka Pua,” which resulted in the creation of the position of cultural programs director. Holt joined The MACC and launched the position, which is unique among arts presenters in Hawai‘i. The goals of the initiative were to expand and enrich the nature of The MACC’s Hawaiian programming and provide Maui’s diverse cultural communities with greater access to the center’s programs. The initiative also stimulates The MACC’s daily operations to reflect values and heightened sensitivity to cultural issues and to internalize the center’s respect for and connection with Hawaiian culture. 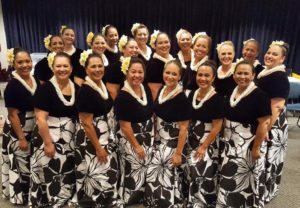 The respected kumu hula of Hālau Kamaluokaleihulu, Maluo has been serving as The MACC’s programs manager, which includes facilitating the center’s Artists in the Community program. This program takes touring season artists into Hāna, Moloka’i, Lāna’i and Central Maui to share their talents and skills. She has also served on Maui County’s Cultural Resource Commission. A student of hula since the age of 3, she studied with esteemed Maui kumu hula such as Emma Farden Sharpe, Hokulani Holt and Hawai‘i Island’s Rae Fonseca. 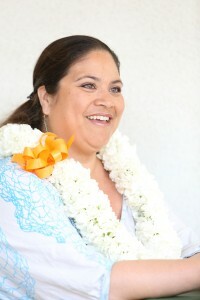 In June 2004, Maluo completed her traditional ʻūniki ceremony under Kumu Hula Holt, along with Fonseca on the pā at The MACC. Maluo and her sister, Napua Greig, co-founded Hālau Na Lei Kaumaka O Uka in 1996. 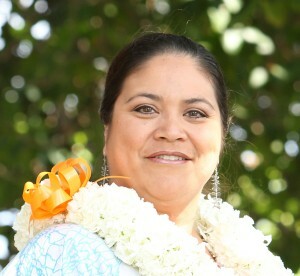 She established Hālau Kamaluokaleihulu in 2013. A lifetime Maui resident and Maui High School graduate, Maluo attended University of Hawai`i at Hilo and later completed her bachelors of science degree in business administration at Regis University in Colorado. 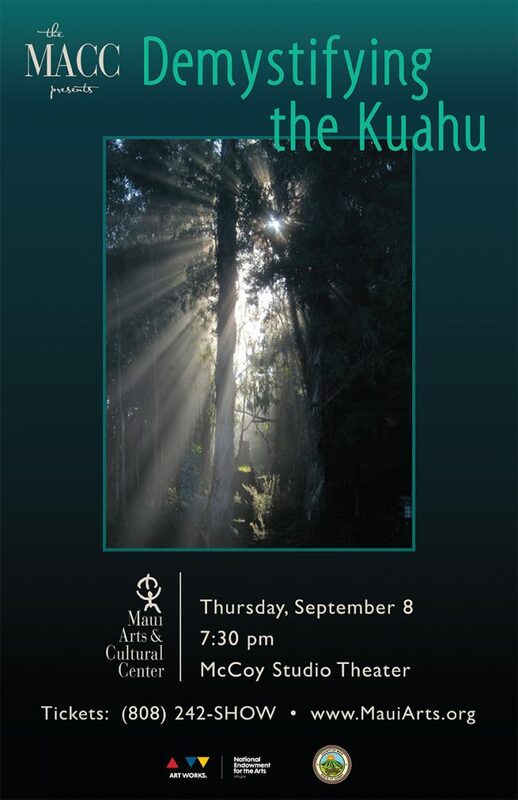 For more information, visit mauiarts.org.